Shin splints are a form of tendonitis that affects the lower leg. There are two types of shin splints: anterior and posterior. Anterior shin splints affect the anterior shin and are most known to athletes. Posterior shin splints affect the medial ankle. Posterior shin splints are also known as posterior tibial tendon dysfunction or posterior tibial tendonitis. Shin splints affect men and women equally. The onset of shin splints is insidious and may vary with levels of activity. Anterior shin splints are the most common cause of anterior shin pain. Anterior shin splints are also called medial tibial stress syndrome (MTSS), exertional shin pain, medial periostalgia, medial tibial periostitis, and traction periostitis. Anterior shin splints are caused by overuse of the tibialis anterior muscle and tendon. The function of the tibialis anterior is to decelerate the foot at heel strike during the gait cycle. The symptoms of anterior shin splints occur at the origin of the tibialis anterior muscle and tendon on the leading edge of the tibia. Anterior shin splint pain is the result of the tibialis anterior muscle pulling the periosteum (surface lining of the bone) from the bone. 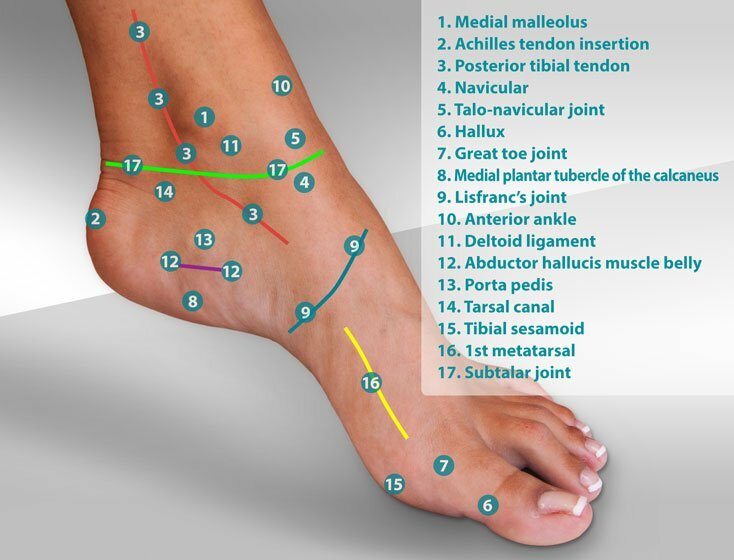 As we walk or run, the tibialis anterior has two functions. 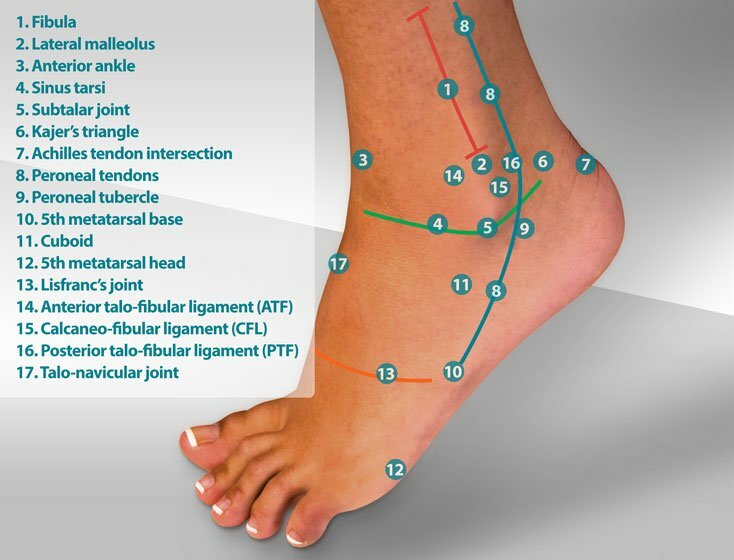 The first function occurs at heel contact when the tibialis anterior acts to slow the motion of the foot as it hits the ground. 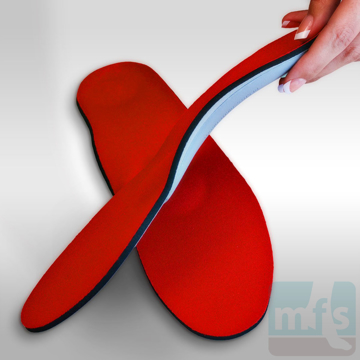 Without a tibialis anterior muscle and tendon, the foot would slap the floor at heel contact. This slowing action is referred to as deceleration and contributes to the controlled gradual motion of the ankle to which we are so accustomed. The second function of the tibialis anterior is to lift the foot during the swing phase of gait. Swing phase is the period when there is no weight on the foot following toe off and just prior to heel contact. During swing phase, the tibialis anterior lifts the foot to prevent it from dragging on the ground. What causes anterior shin splints? Quite often the cause of anterior shin splints is over-striding. Over-striding increases the normal functional length of the tibialis anterior. Essentially, much of the range of motion of a muscle and tendon has to do with the changes in its' overall length. In the case of the tibialis anterior, we know that at heel contact, the muscle acts to decelerate the foot as it hits the ground. As the foot moves to hit the ground, the tibialis muscle and tendon lengthen. If we increase the length of stride, the tibialis anterior muscle and tendon lengthen more. In the case of anterior shin splints, the tibialis anterior muscle and tendon cannot keep up with the demands placed upon it and, as a result, the muscle is forced to find new ways to gain length. Quite often that additional length is gained by the muscle pulling away (traction) from its origin on the tibia. In the case of the tibialis anterior muscle and tendon, we call that traction periostitis. We know that anterior shin splints are common in runners, but let's use an example found in everyday life. Bridgit is a new postal worker. She's 5'2" tall and she's training for a walking mail route in her hometown. Her mentor is Jim who has worked the route for years. Jim is 6'3 tall. Jim and Bridgit begin to work together walking the eight-mile route every day. Bridgit really wants to get this new job, so she tries her hardest to keep up with Jim even though she has a hard time. Jim is so much taller, and to simply keep up, Bridgit has to over-stride to compensate for their physical differences. By the end of the first week, Bridgit is in trouble. She has pain in the front of her shins. She has anterior shin splints. Knowing the origin of the tibialis anterior muscle becomes important when trying to differentiate the many causes of shin pain. First, let's take a look at some simple anatomy. As we mentioned, the tibialis anterior muscle and tendon originate from the front of the tibia or shin bone. This origin begins just distal to the knee and continues halfway down the leg, therefore we can say that the origin of the tibialis anterior muscle is the proximal half of the tibia. Also, the origin is not just on the front of the tibia but actually tucked a little under the lateral, or outside edge, of the tibia. Posterior shin splints describe the less common form of shin splints of the lower leg. A posterior shin splint describes pain in the tibialis posterior tendon. The role of the tibialis posterior muscle and tendon is to support the arch as the body moves over the foot during the gait cycle. Posterior shin splint pain is specific to the medial ankle, just behind the medial malleolus. Interestingly, in non-athletic circles, posterior shin splints are known as posterior tibial tendon dysfunction or PTTD. PTTD describes a progressive weakening of the tibialis posterior tendon. Severe cases of PTTD may result in a rupture of the tibialis posterior tendon. Knowing that the two conditions are synonymous, we can consider posterior shin splints stage 1 PTTD. The tibialis posterior muscle and tendon act as the primary support of the medial arch. 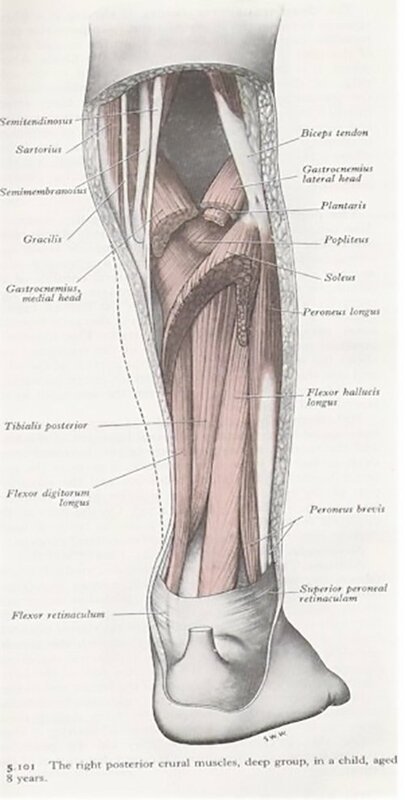 The tibialis posterior muscle and tendon also act to plantarflex the foot at the toe off phase of the gait cycle and assists the Achilles tendon in its function to raise our body up onto the ball of the foot. When we think about treating the symptoms of posterior shin splints, we need to consider the function of the posterior tibial tendon (PT tendon.) Many cases of posterior shin splints are caused by increased activiti es with no control of pronation (flattening of the arch.) The mid-stance and toe-off phases of gait place a significant load on the posterior tibial tendon. The PT tendon will attempt to maintain the normal height of the arch and aid in toe off, assisting the calf and Achilles tendon. If the loads applied to the PT increase faster than what the tendon can accommodate, PT tendonitis will result. The cause of anterior and posterior shin splints is overuse. Contributing factors to anterior shin splints include long-running stride and running downhill. Contributing factors to posterior shin splints include wearing low heeled shoes and shoes with flat arches. Diagnosis of anterior shin splints is usually based on clinical symptoms, including the location and character of the symptoms. Diagnostic testing may include x-rays, bone scans or MRI studies to rule out tibial stress fractures. The key to treating anterior shin splints is to change the functional length of the tibialis anterior muscle and tendon, thereby weakening the pull of the muscle on the tibia. Pain and inflammation may also be treated concurrently, but if the mechanical component of anterior shin splints is not treated, recurrence of symptoms is likely with any increase in activities. 1. Decrease the length of stride - Taking shorter steps decreases the functional length of the tibialis anterior and subsequently reduces the pull of the muscle on the tibia. 2. Avoid running downhill - Running downhill will increase stride length. Also, the excursion of the tibialis anterior increases with downhill running. 3. 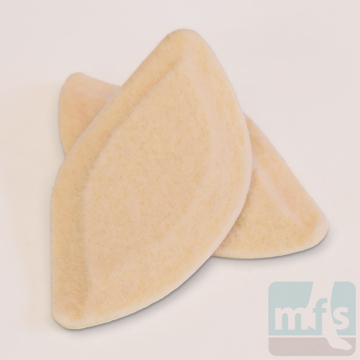 Modified arch support to decrease the functional length of the tibialis anterior - This can be accomplished by extending the arch of an arch support or orthotic distally to reach under the first metatarsal and big toe joint. This modification is often called a Morton's extension. Changes should be made slowly and incrementally. 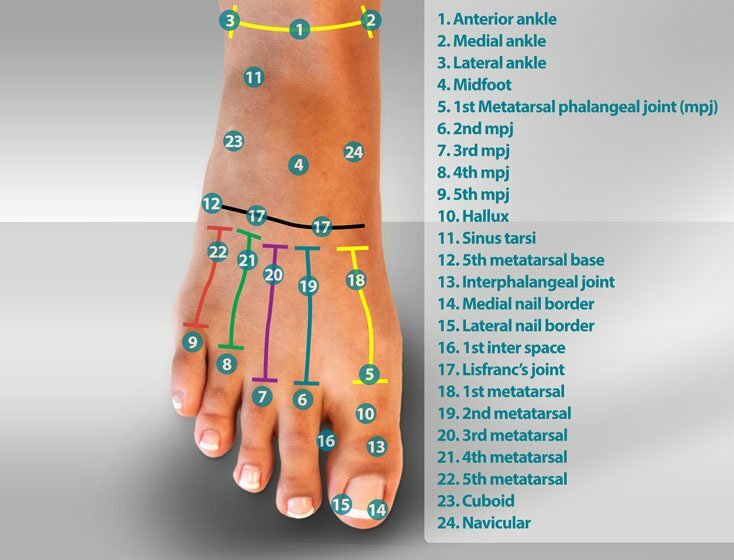 As you build up and extend the arch, you are decreasing the functional length of the tibialis anterior. 5. Cross train - Vary your activities to decrease load applied to the tibialis anterior. Alternate running with biking or swimming. 6. Range of motion exercise - Warming the tibialis anterior with range of motion exercise helps to improve strength and flexibility. Use the ankle as the pivot point and write the alphabet with the foot, tracing an A, B, C, etc. Ice before and after activity helps to reduce the swelling of the muscle. Oral or topical anti-inflammatories will also reduce muscle swelling. Compression of the lower leg with an adjustable wrap can control swelling and ease pain. Physical therapy including range of motion exercises, deep tissue massage, and ultrasound. As a last resort, rest is helpful but never a final solution. Rest can be as simple as a decrease in activity, a walking cast or even a cast with crutches. One of the keys to treating any form of tendonitis is to recognize that tendonitis is an overuse syndrome. 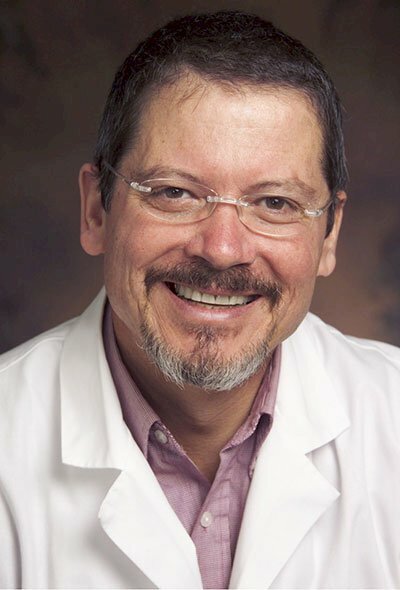 Therefore, effective treatment lies either in modifying the way the tendon functions (biomechanical changes) or changing the activity that contributes to overuse. 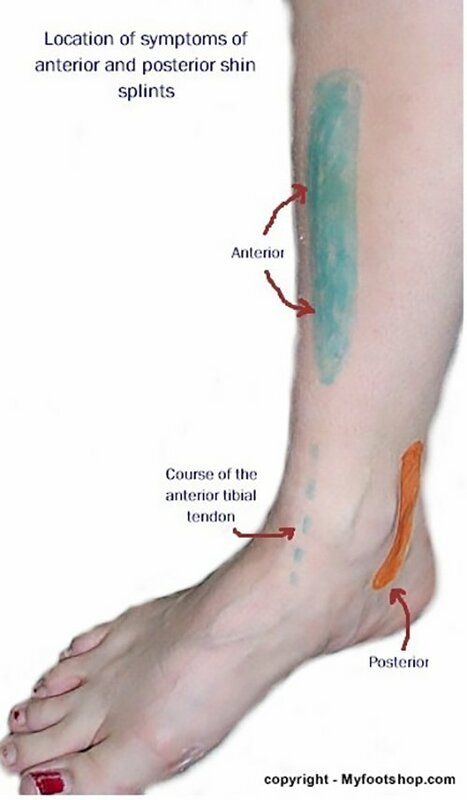 We know that the function of the tibialis poster tendon is to support the arch. 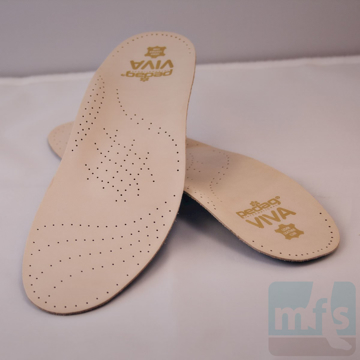 Subsequently, we can support the function of the tibialis posterior tendon by supporting the arch with a firm arch support. The tibialis posterior can also be helped by elevating the heel with a firm heel lift and by performing calf stretches to weaken the calf muscle. Ice before and after activity helps to reduce swelling of the muscle. Support of the tibialis posterior can be accomplished with elastic bracing. Physical therapy including include range of motion exercises, deep tissue massage, and ultrasound if possible. Symptoms of anterior or posterior shin splints that do not respond to conservative care should be evaluated by your podiatrist or orthopedist. Shin Splints by Myfootshop.com is licensed under a Creative Commons Attribution-NonCommercial 3.0 Unported License.